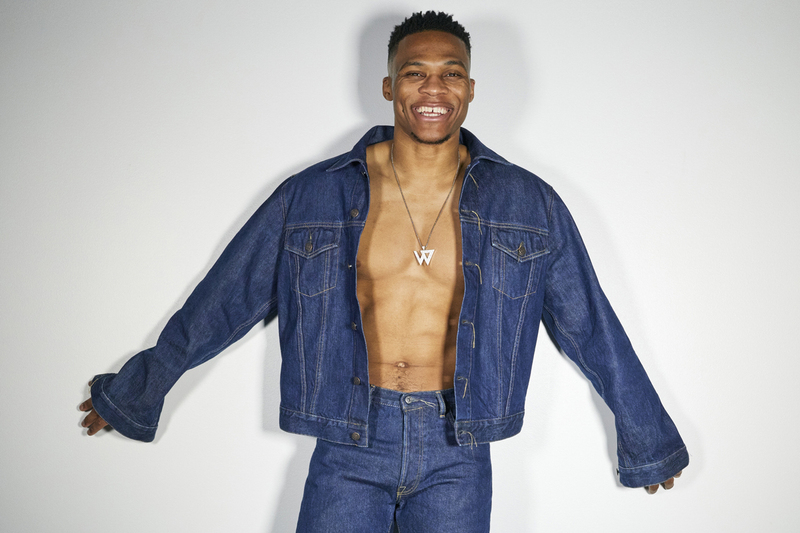 For its Spring/Summer 2019 campaign, Acne Studios cast professional basketball player Russell Westbrook. 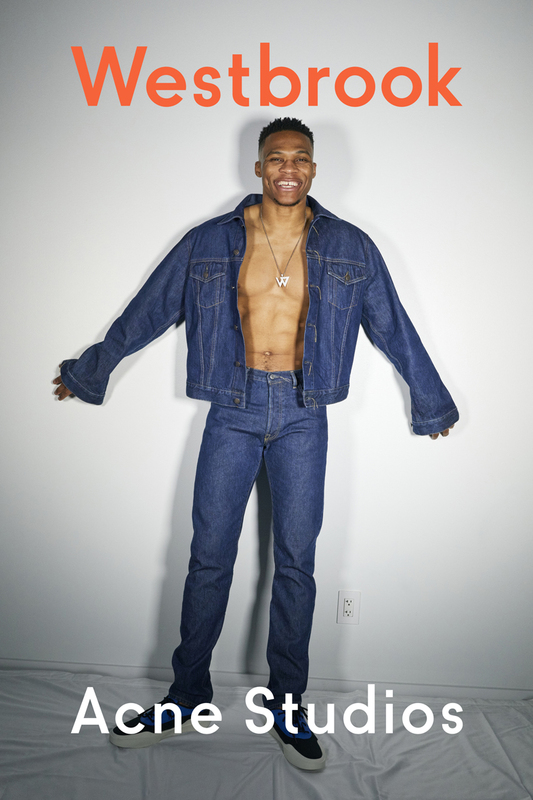 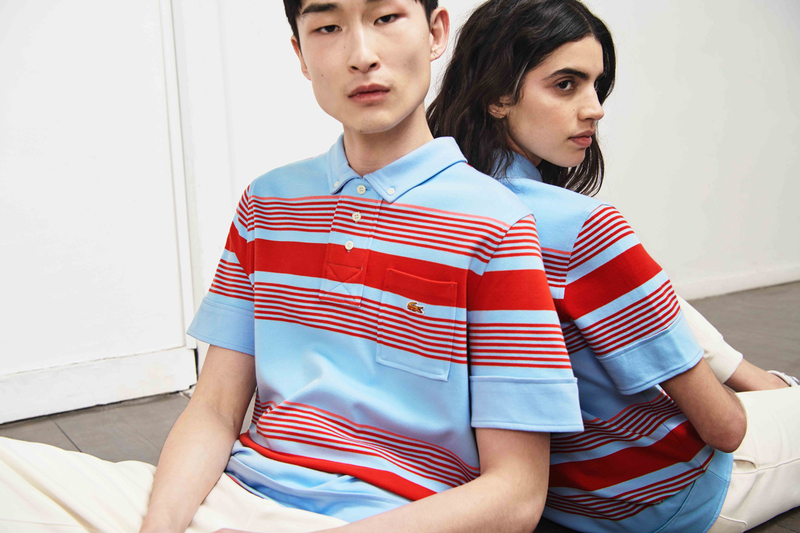 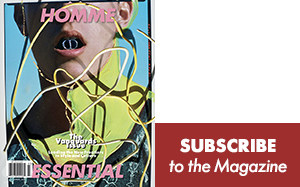 Shot by Juergen Teller, the campaign features the Oklahoma City Thunder star donning the Swedish label’s iconic denim line (jeans were the first piece the label launched when it was founded over 20 years ago). 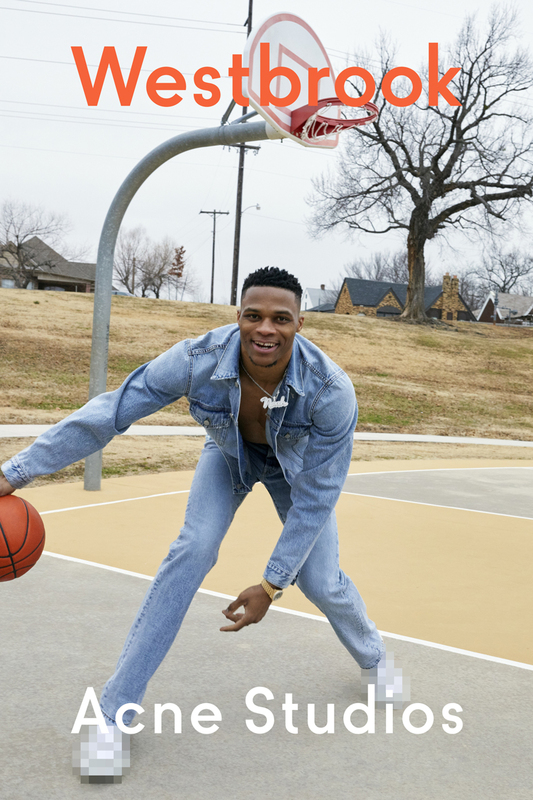 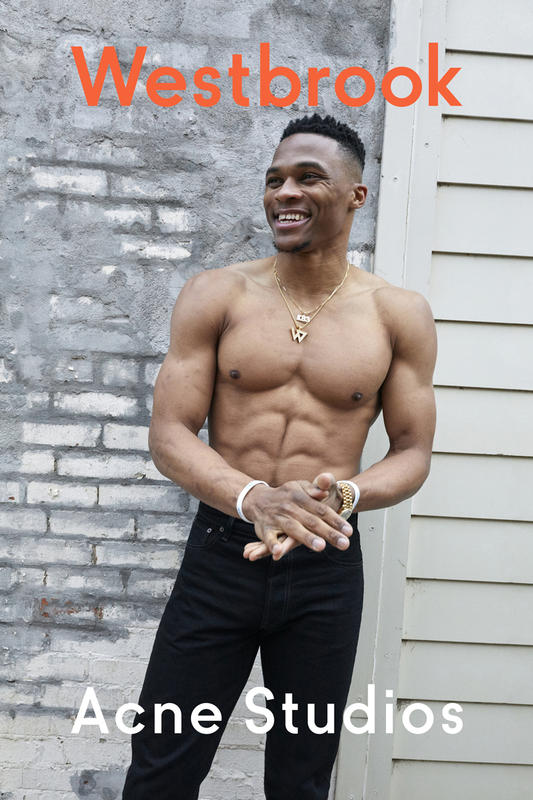 The images show Westbrook in his native Oklahoma wearing a pair of 1996 fit jeans, happily enjoying the outdoors and dribbling a basketball on a court. 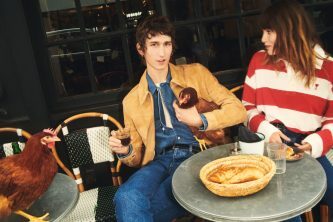 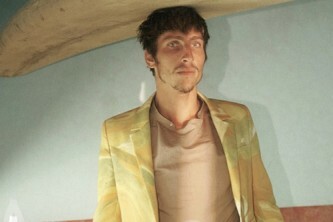 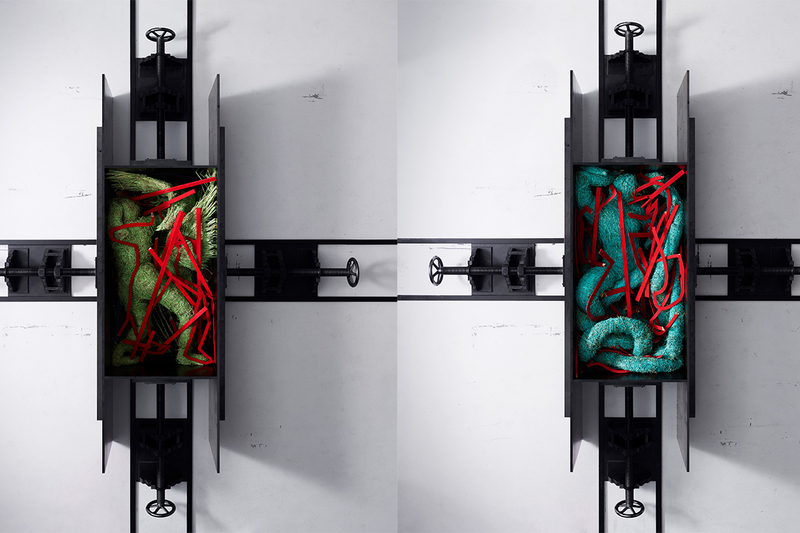 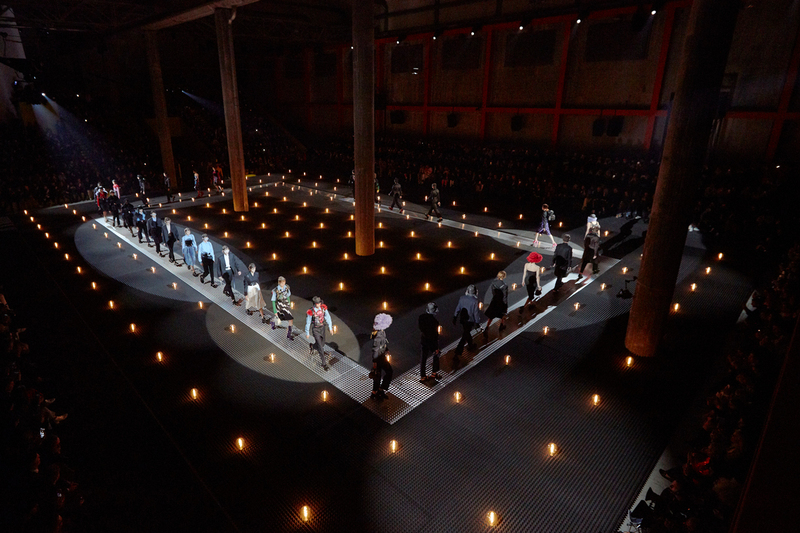 See some of the images below.